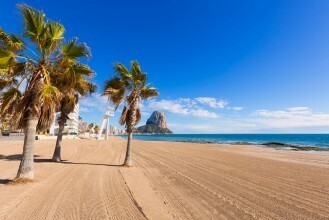 The popular Spanish resort of Benidorm is found on the Costa Blanca coast is fast growing tourist destination known for its beaches and skyscrapers and fun-filled nightlife. 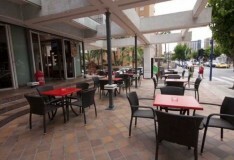 Benidorm's beaches include Levante which is extremely popular and located in the centre of the town. 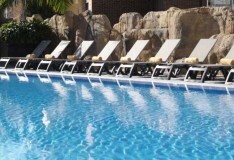 Poiniente is more relaxing and Malpas will make a perfect hideaway sunbathing spot. 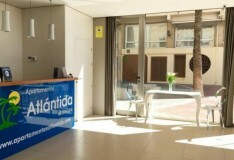 Costa Blanca is also close to the upmarket town of Alicante. 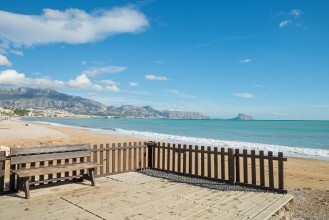 The Costa Blanca located on the azure waters of the Mediterranean attracts millions of tourists every year. 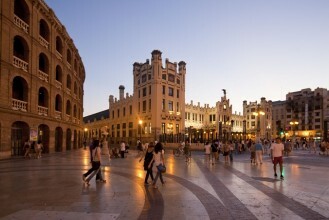 Spain's Costa Blanca possesses beautiful coastlines with magnificent beaches and is a convenient short two hour flight, so why wait? A definite favourite for British holiday makers, involve yourself with the local cultural festivals, beautiful cuisine and great shopping.